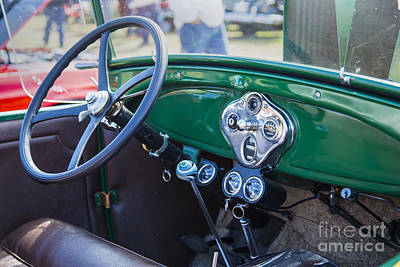 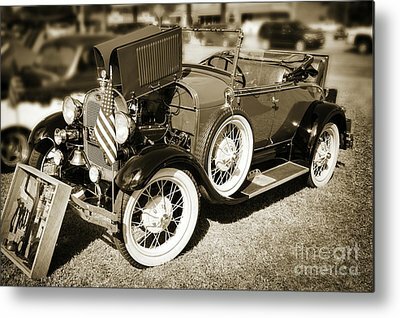 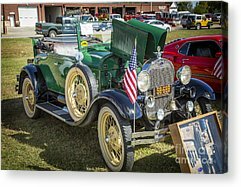 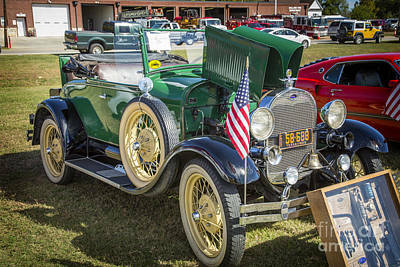 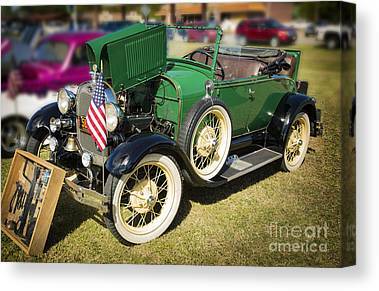 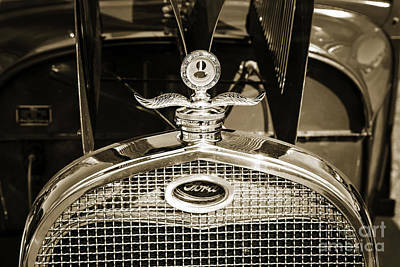 These are pictures or photographs of antique 1929 Ford classic cars or automobiles in color, black and white, and sepia tone. 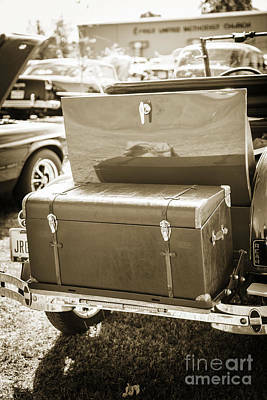 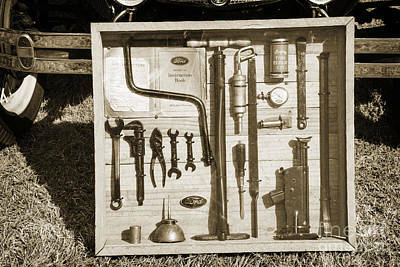 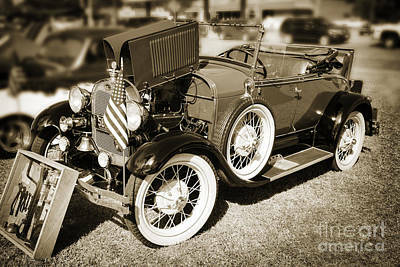 Luggage Box For 1929 Ford Classic Automobile Car In Sepia 3056. 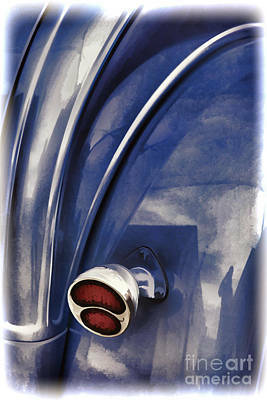 Luggage Box For 1929 Ford Classic Automobile Car In Color 3056.